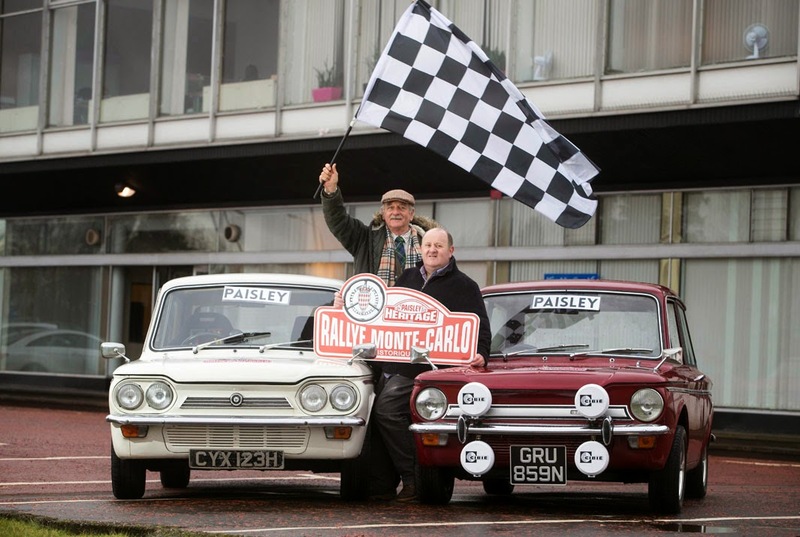 The organisers of the Scottish start for this weekend’s Monte Carlo Classic Rally are expecting over 10,000 spectators in Paisley tonight. 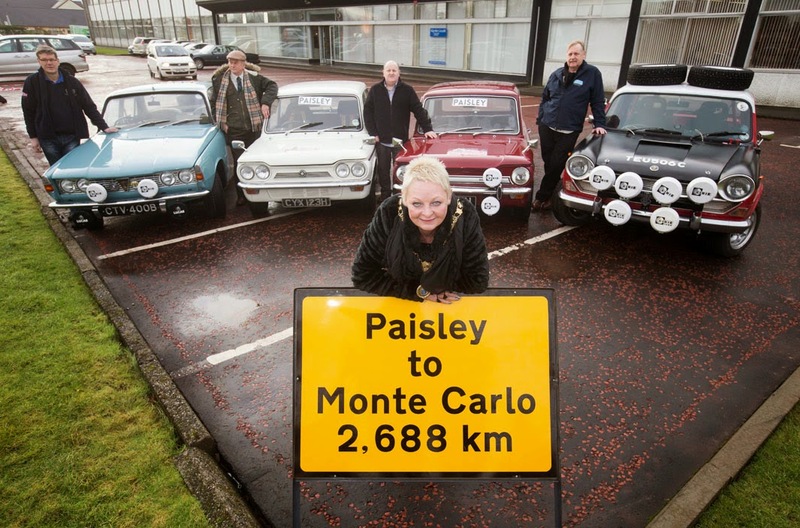 In addition to the actual event start, there will be a parade of classic cars to enhance the atmosphere with around 70 period cars congregating in Abbey Close and Bridge Street near Paisley Abbey. The first of the competition cars is expected to set off at around 19.00 Hrs for the 1042 km Glasgow to Reims first ‘Concentration’ leg of the rally. There are 310 entries in total with a choice of 5 cities from which to start including Barcelona, Copenhagen, Turin and Reims with Paisley being the fifth venue. Entertainment will be provided from 4pm courtesy of Des Clarke and Jennie Cook of Capital FM. So if you’re doing nothing tonight or heading west after work, why not drop in for a nosey.